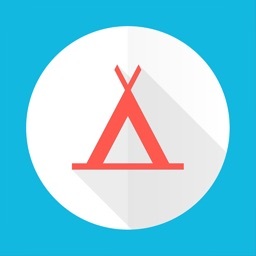 Experienced campers know, novices will learn. 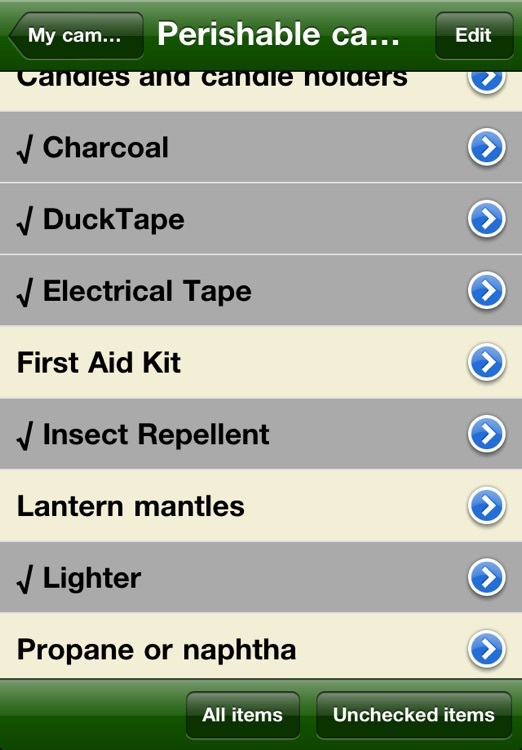 This application contains a list of everything you need to enjoy camping. 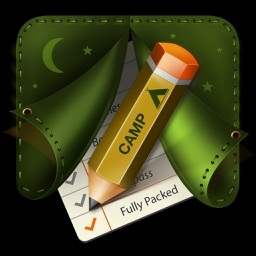 This list has been prepared by experienced campers who know what is important, experienced campers who know that they MUST have a list of items to take home. 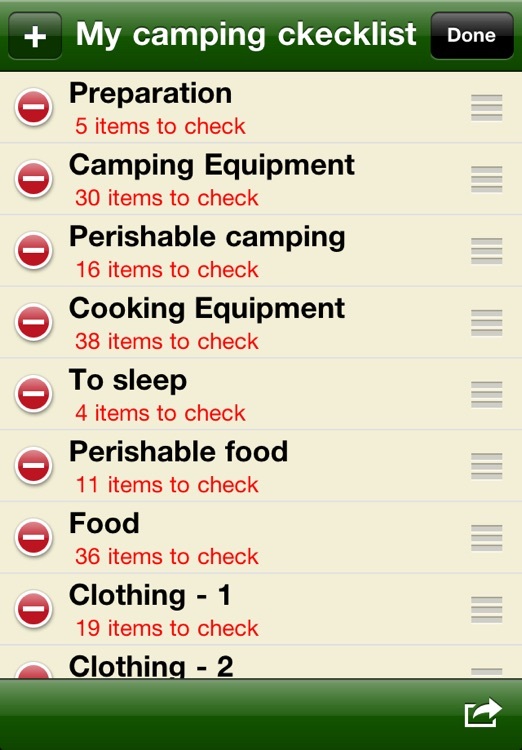 You can view the complete list or simply a list of items are not yet checked. 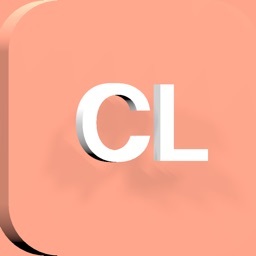 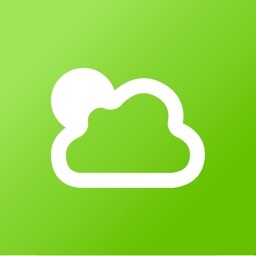 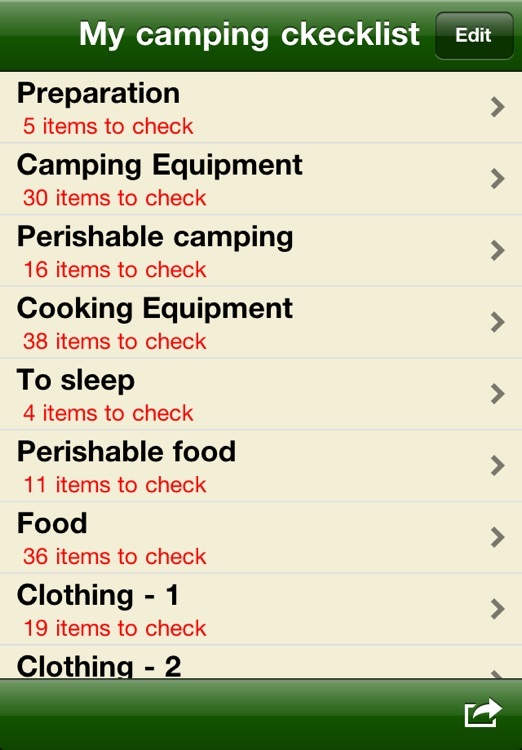 - Add personal notes for each item. 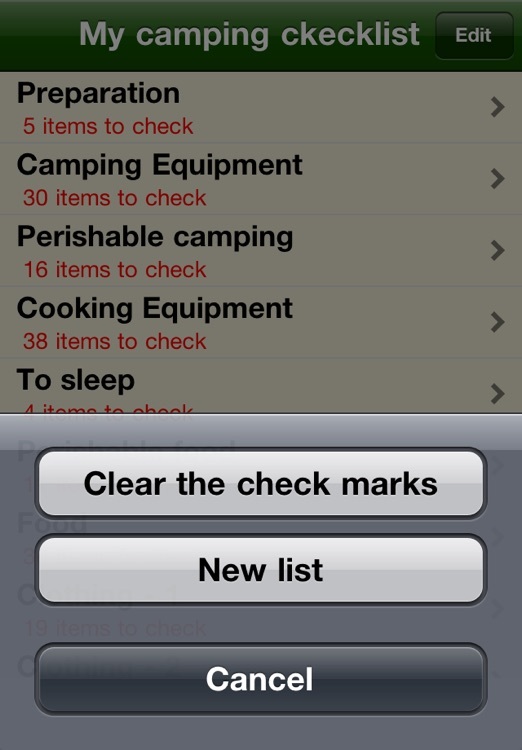 Your custom list is reusable, simply "Clear the check marks"and you're ready for your next camping trip. 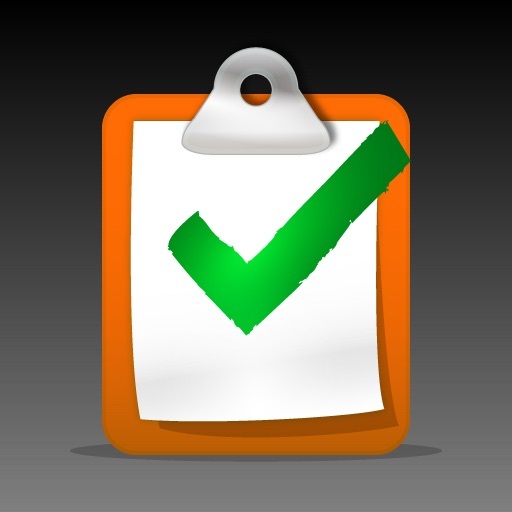 If you are not satisfied with your list, simply prepare a "New List" from the one provided in the application. 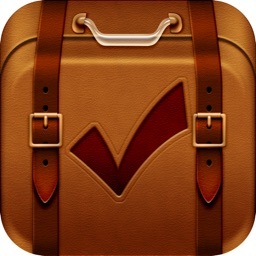 You can email your lists.